Tested on animals/sells in China? No. And certified organic by the relevant authority in New Zealand – Assure Quality Ltd.
As any balm. Apply, massage in, remove with a flannel. For the organic lovers out there, this is right up your street. 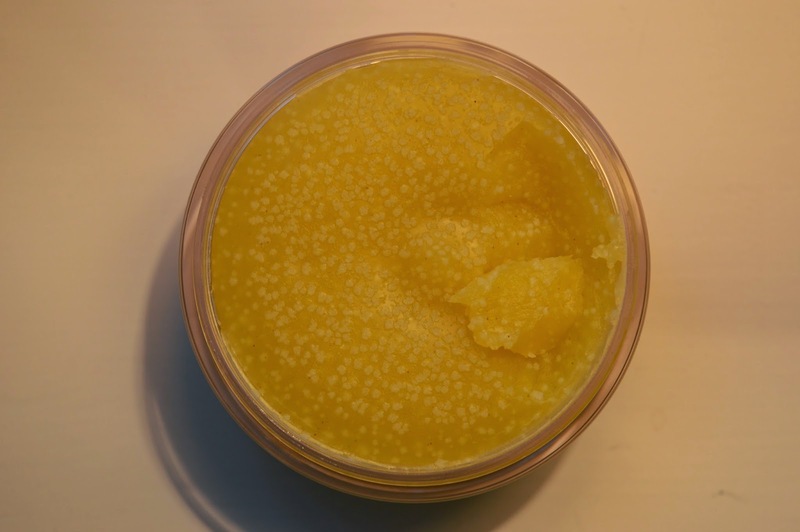 It’s a lovely, thick balm, that due to its ingredients, is prone to this granular appearance….. It gives a mild exfoliation when it’s like this – although I have also seen ones that are completely smooth. Balms will frequently have this appearance – Eve Lom does the same thing. Depends on where you live and the temperature for the most part…. This is a lovely skin cleanser, but it will remove makeup if you want to use it for that. 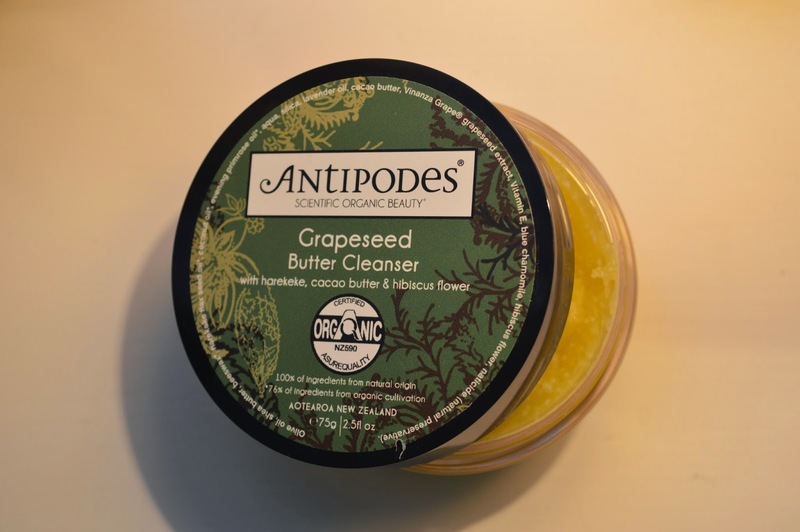 I think The Organic Pharmacy pips this for luxurious use, but Antipodes is half the price so….